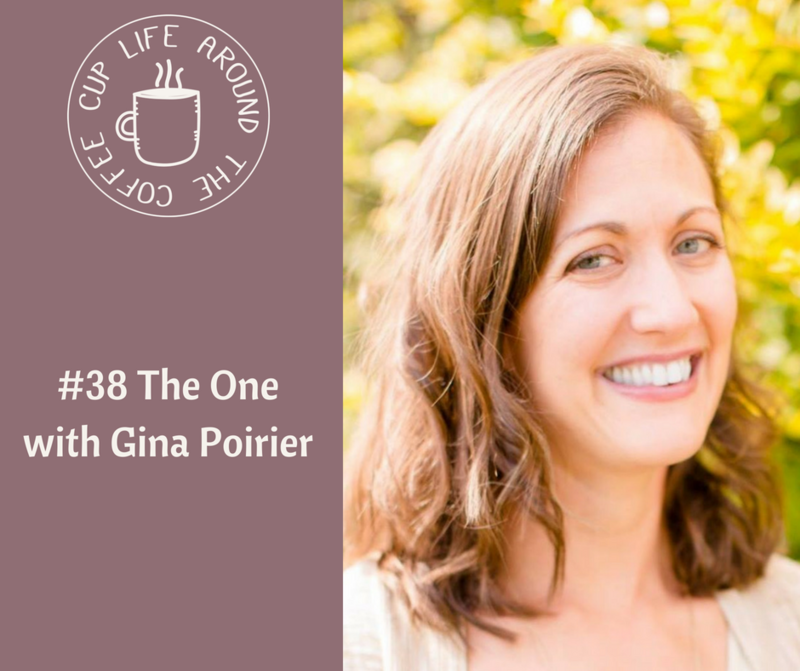 Gina Poirier + Leah talk about what it looks like to acknowledge that how we use our gifts looks differently in different seasons. Plus they talk about rest and Sabbath. 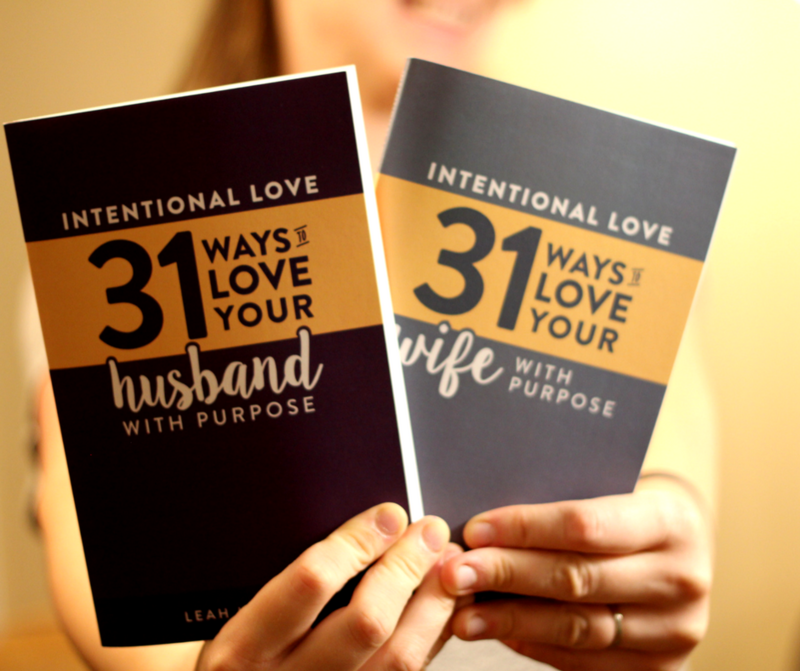 This summer’s marriage bucket list is taken care of with the Intentional Love book bundle. 31 bucket list items to grow your marriage. You cannot pour from an empty jar – so fill it up!! With the Intentional Love book bundle!! And when you order, I’ll send you the ebook versions for FREE! Grab your book bundle here.